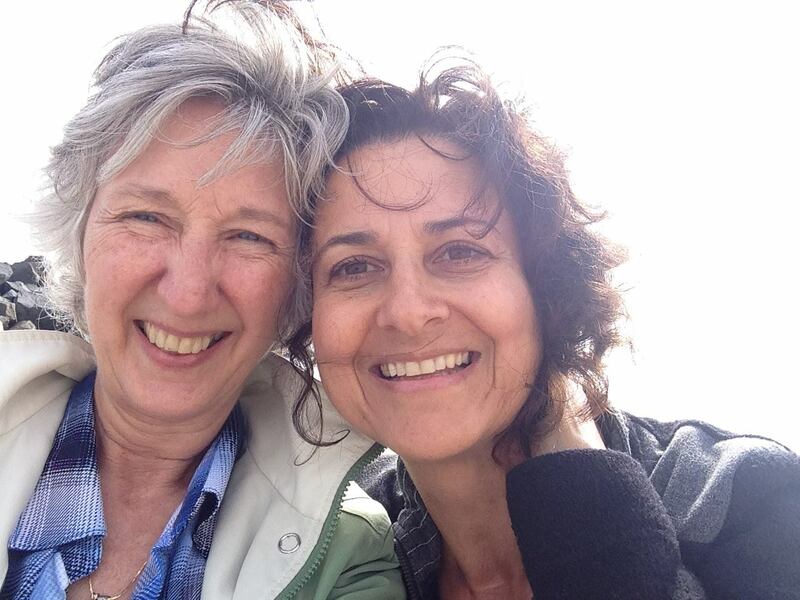 Sora & Vasi during a radiant reunion at one of their favorite places…the ocean! Early RB days … come play! Welcome to Your Inner Star…and the land of The Radiant Being. 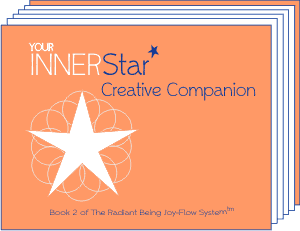 Originally designed as a group coaching program, The Radiant Being Joy-Flow System is now available as a self-guided, creativity-igniting, design-your-own-way life igniting system. Use this playful & powerful process to bring more joy, balance, focus, and (yes) radiance to your life. We know you have a lot of brilliance waiting inside, and we’re here to help you SHINE more of it into the world. 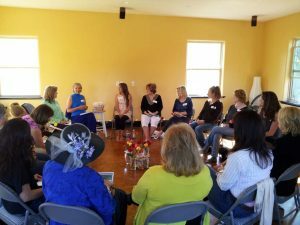 If you already have Your Inner Star Discovery Guide, scroll down to find links to: your FREE Journal, Your Inner Star Creative Companion, Your Star Group Facilitator Guide. This is where you’ll find the basics for living your most Radiant Life, which has a lot to do with finding your unique gifts and then shining them into the world around you. 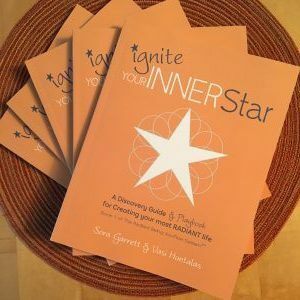 This interactive guide is filled with activities, resources, and writing exercises to help you light up all parts of Your Inner Star. You’ll also meet The Star Beings, playful (& wise) guides who will help you: connect with your essential purpose, create a compelling vision, act from inspiration (vs obligation), and cultivate your essential gifts of forgiveness, gratitude, and intuition. Part 2 of The Radiant Being Joyflow System, this more-than-a-life-planning-system will help you integrate all the pieces of a radiant life. This highly visual integration journal includes four seasons of radiant being and joyful doing…with monthly purpose & vision alignment, weekly intention-setting, and lots of space for capturing your daily gratitude and success. To download Your Inner Star Discovery Journal, access the free audio meditations and receive a few other special gifts, please sign up for the Inner Star resource list. 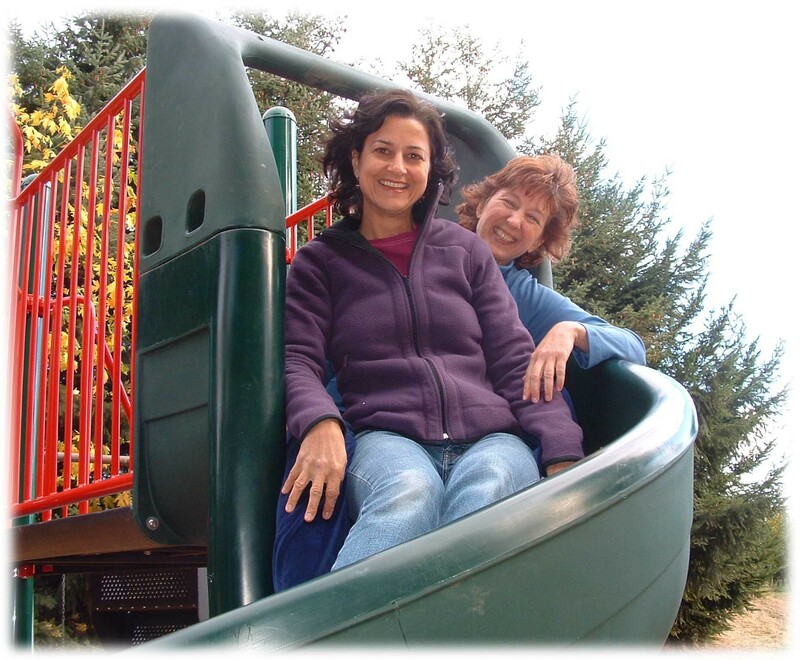 This will also give you access to the Inner Star Facilitator guide and playgroups. This book is so filled with light…and with tons of ideas for accessing my joy and living a more passionate, purposeful life. I’m having so much fun playing my way to brilliance! Create your own Inner Star Group! This is a delightful book. A wonderful gift too. Consider buying a couple copies for your friends so you can start your own Inner Star playgroup!